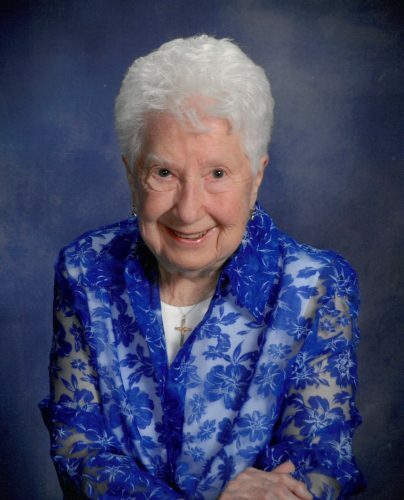 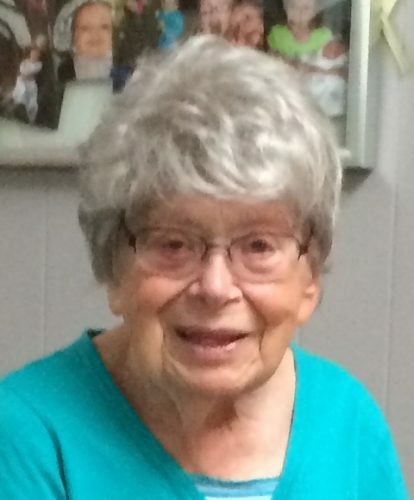 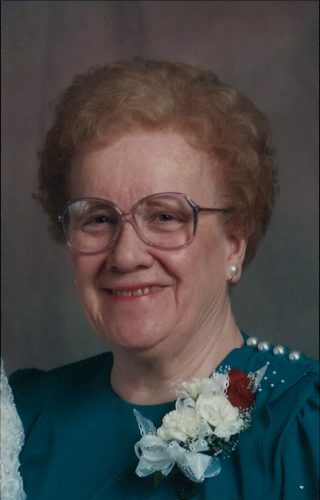 Helen Elizabeth ‘Betty’ McDermott April 11, 2019 ESCANABA — Helen Elizabeth “Betty” McDermott, 92, died after a brief illness on Tuesday, April 9, 2019, at the Bishop Noa Home in Escanaba with her daughter and granddaughter Erin by her side. 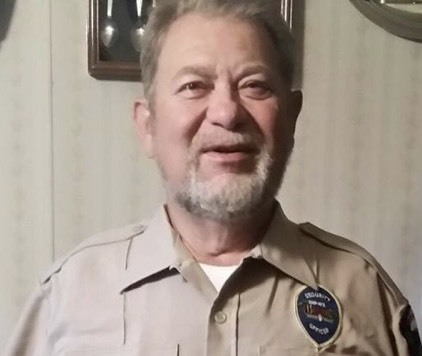 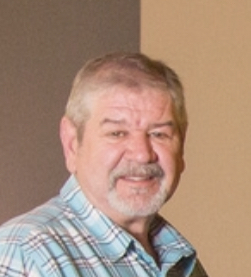 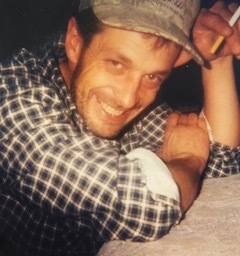 Clarence ‘Butch’ Johnson Jr April 10, 2019 CORNELL — Clarence “Butch” Johnson Jr, 70, of Cornell, passed away peacefully Monday, April 8, 2019, at UP Health Systems in Marquette. 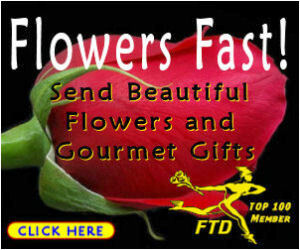 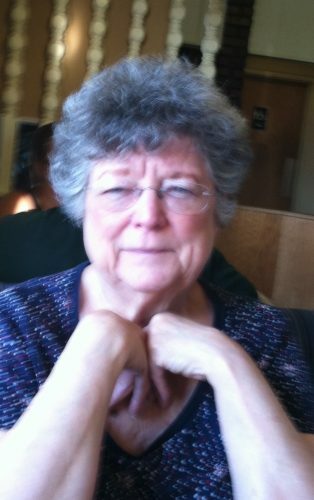 His loving wife, Laura (Grenier) Johnson, is listed among surviving family. 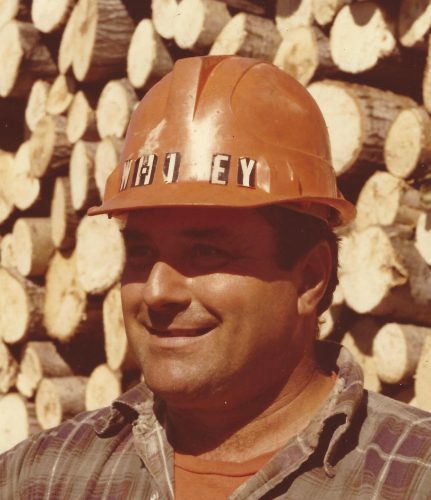 Norman L. Thivierge April 10, 2019 GLADSTONE — Norman L. Thivierge, 85, of Gladstone, passed away peacefully surrounded by his family early Tuesday morning, April 9, 2019 at his home. 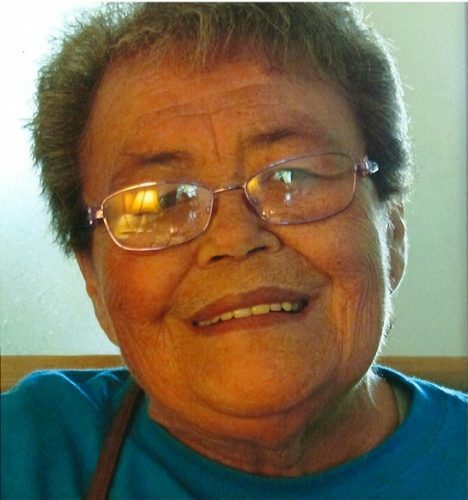 His loving wife, Mary (Sheedlo), is listed among surviving family.